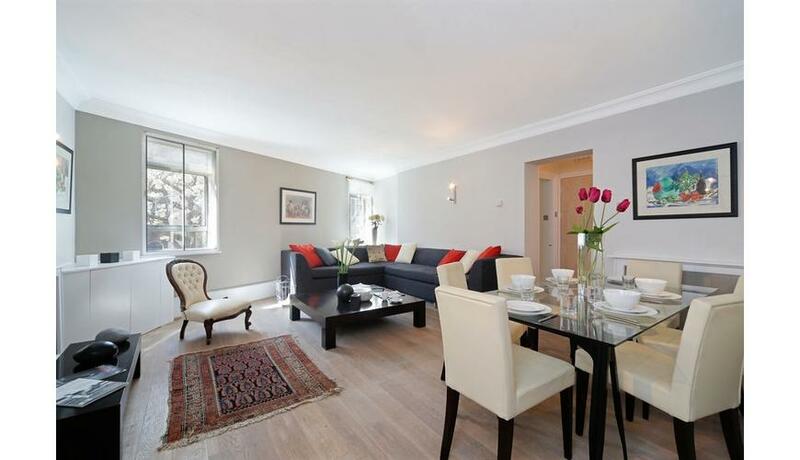 A recently refurbished three double bedroom flat located in a prestigious development with porter, GYM and with underground parking available in Marylebone. 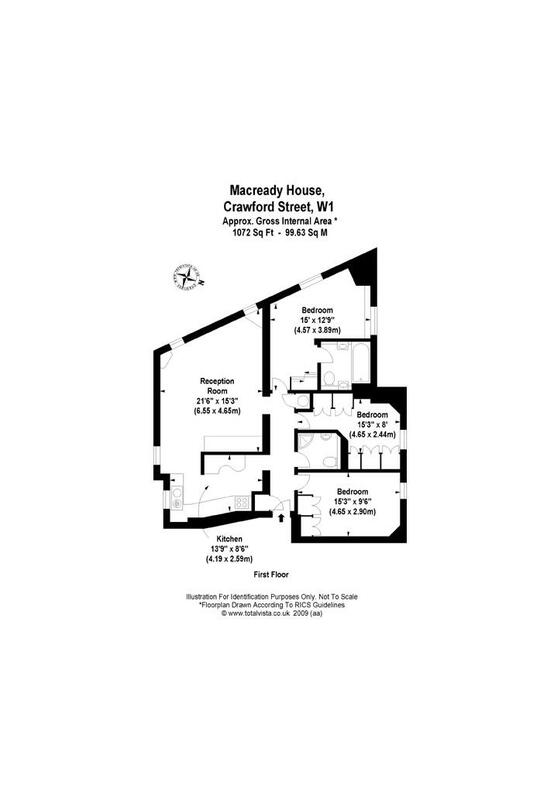 Situated on a first floor with a lift this bright and spacious flat is complete with full furnishings. The property benefits from wooden floors in the living area, separate fully fitted kitchen, ample built-in storage in all bedrooms and is finished to a high standard.